As construction employment continues to grow and builders seek more workers, Polk County Public Schools is rising to meet the demand. 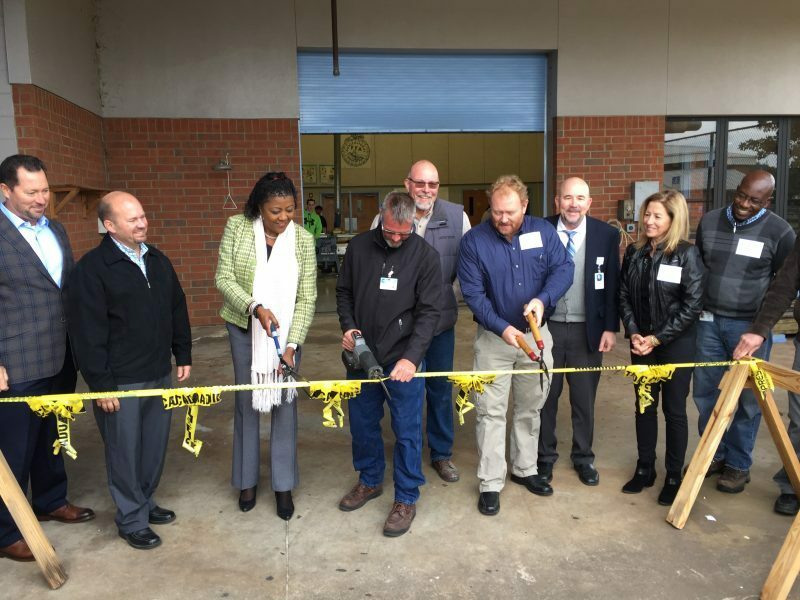 On Thursday, district officials gathered at Lake Region High to formally cut the ribbon on one of three new construction programs for students. 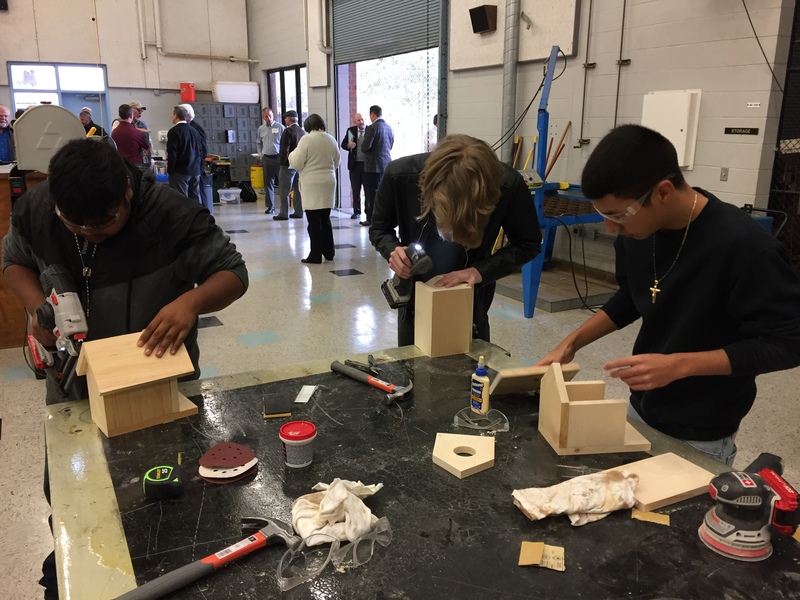 This year, Lake Region, Ridge Community and Tenoroc high schools added introductory courses that will help prepare students for careers in residential or commercial construction. Eventually, the programs will develop into fully-fledged career academies. “We’ve opened something brand new that’s going to benefit our children and create a pathway to success for them,” said Jacqueline Byrd, superintendent of Polk County Public Schools. Students have already flocked to the new construction courses — all three are either near or at capacity. Meanwhile, the district also has expanded similar programs at Bartow and Fort Meade high schools. In October, Florida ranked second in the nation (behind Texas) for year-to-year construction employment growth, according to government labor data. Industry officials are calling for more investment in career and technical education to help meet the demand for employees. Thursday’s event at Lake Region High was attended by local builders who have supported the growth of construction education programs offered by Polk County Public Schools: David Adams, director of construction for Highland Homes; Gary Boyer, of Boyer Building Corporation; and Alice Hunt of Hunt Construction of Central Florida.